You know content marketing will pay off for your organization. You’ve done the research, put together the content strategy, and you’re ready to put it into action. There’s just one last hurdle: getting executive buy-in for your content strategy. This often-overlooked step is crucial in the creation of a content strategy because even the most amazing content strategy is worthless unless it gets approved by the c-suite. Creating a content strategy for your audience requires knowing as much about your audience and their pain points as you can. Getting that winning strategy past the c-suite requires understanding their pain points as well. Here’s how to make the sale to the c-suite. Your content strategy focuses on the problems you’re trying to solve for your audience. Your executive team wants to see this in the strategy. Who are you targeting, what are their pain points, how will you be reaching them, etc. But your executive team is probably more interested in how your content strategy solves your organization’s problems. You need to demonstrate why content marketing is a major strategy your organization needs to invest in right now. What major pain points are impacting your organization that require it to invest in content? Is a competitor seeing gains from content marketing and your organization is missing out? Is there untapped potential in the market for content that no one is currently filling? Perhaps you’re leaning heavily on paid advertising to generate leads and you see it as unsustainable in the long run. State why content marketing is the solution for the organization right now. For those with a foothold in content marketing, reiterate why it is still necessary. Don’t fall into the trap of making this pitch about what you’re going to create. What you are going to create is secondary to the problem it is solving. Oftentimes, marketers really want to show executives the “neat” things. The creative ideas, the new designs, the fancy campaigns. Many times these things are what kick off the presentation – or are the entire presentation. Executives don’t have the time, nor do they need to be overwhelmed with most of these details. When pitching your content strategy, you will get better buy-in by keeping many creative details out of the presentation or saving them until the end. This also means using terms correctly, one of which you will see below that is butchered by marketers all the time. 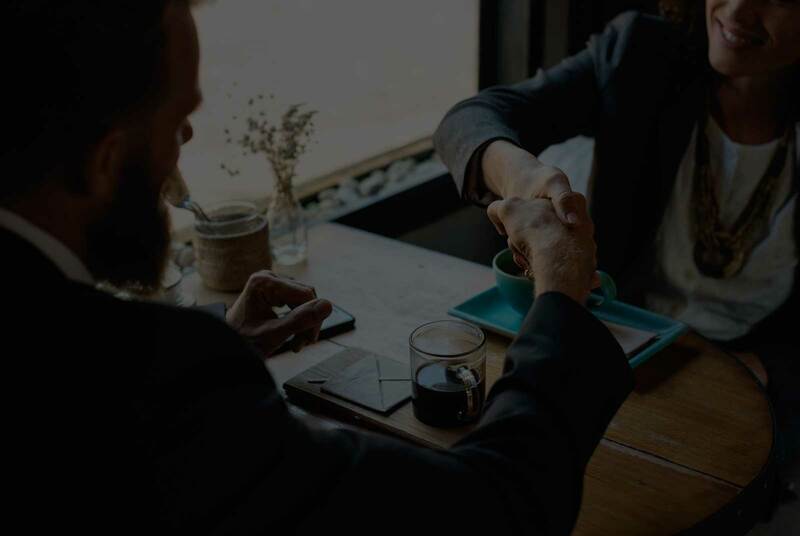 A content strategy that is devoted to building a large audience isn’t worth much to executives if that audience doesn’t then convert to a business objective. “Lay out the strategy you are going to use to accomplish these objectives. You don’t have to give every detail, but overall I want to see how you get from where we are to that final outcome,” Conway says. Content marketers often confuse actual business goals with impressive sounding marketing goals that have nothing to do with business results. This is a mistake we see a lot. Here’s an example: Roger presents his content strategy to his CEO and CMO. One of his big goals is to grow the company newsletter list by 100%. “How is it good? How does a bigger newsletter list grow revenue or save us money?” the CEO replies. Roger gets awkward and thinks, “Well, it just does…right? We have a bigger list, that’s a good thing!” Roger doesn’t realize that he left out an essential piece of the puzzle. The goal of building that newsletter list needs to be tied back to an actual business goal. We need to connect the dots between the strategies, tactics, and ideas we have to the business outcomes they will accomplish. Back to the example with Roger, the size of the newsletter itself means nothing if those people don’t then convert to a sale or other business objective. Business goal: Drive month-over-month revenue up 100% by EoY. Calculations: Subscribers to our newsletter convert to leads at a rate of 1% per month. Our current list is 5,000 people. So we’re getting 50 leads per month from the newsletter. Based on the content strategy, Roger should have worked out how feasible it is to do certain tactics. He can then lay these out. Feasibility: We think it’s feasible to double the number of subscribers to the newsletter and maintain the same conversion rate – meaning we’re targeting the right audience and not just getting anyone who will give us an email address. This will increase the number of leads from 50/month to 100/month. Now Roger has actionable information. Like the previous example with the newsletter, just getting newsletter subscribers is essentially worthless. It’s pretty easy to build an email list – just create a campaign that pays anyone who signs up for your newsletter $5. You’ll hit your goal in no time, and it will only cost you a little over $5 per subscriber. However, the result will be a list of people who don’t actually care about your content or products. Your conversion rates will tank, and you will have wasted a ton of money. You need to measure the metrics that actually matter to your business objectives. 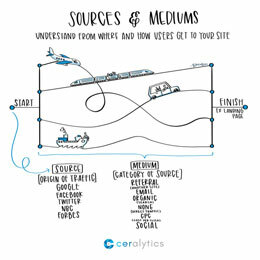 Present the metrics you will use to determine how well your content strategy is working. These three need to be used together to determine the impact on the business. If subscriber rates go up, but conversion rates fall, that’s a signal that the audience isn’t right or the newsletter isn’t performing well enough. This level of detail is extremely important to executives. It shows them that you’re connecting the dots and that you’ll be able to make adjustments as you go instead of finding out too late that the strategy failed. Finally, lay out a reporting schedule. How often will you report back results from this strategy? Will it be in real time? Monthly? Quarterly? Who will receive those reports? This accountability will give the executive team peace of mind that if the strategy starts to veer off course, it will be caught and corrected before it’s too late. Money talks, especially to the c-suite. Your strategy is going to cost something – resources, money, and/or time. It is also going to accomplish something. Lay out the costs and the estimated return for those costs in your presentation. This is a good place to show estimated ROI, which is one of the most misunderstood terms by marketers. 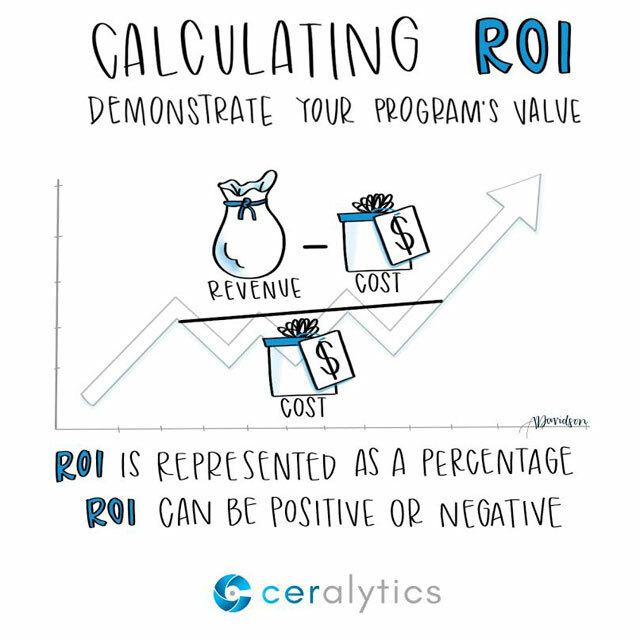 Use the term ROI correctly! Are you calculating & discussing marketing ROI correctly? ROI is purely a measure of money. Tweets per dollar is not a representation of ROI. Neither is subscribers per dollar. Those are outcome metrics, not returns on investment. Marketers make this mistake all the time, and it can make executives’ skin crawl. You’ve proven the business case to the executive team. You’ve identified why you’re taking this specific strategy. 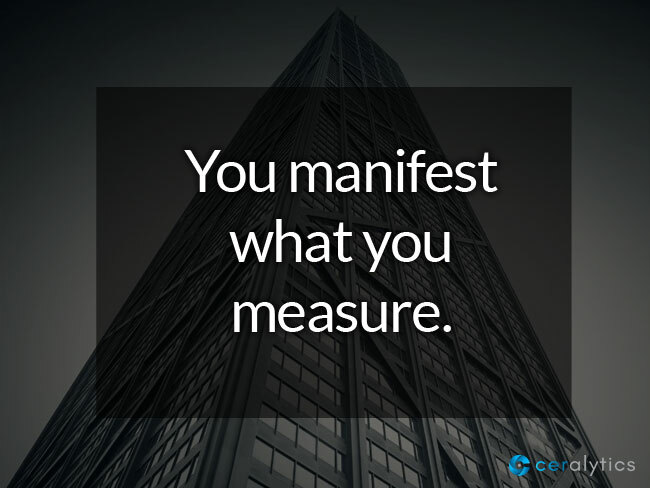 You’ve even shown them now you will measure its success and make adjustments along the way. At this point, you should have their buy-in. If there’s time, show them the mock-ups, the designs, the fun stuff. But remember, every creative idea should tie back to supporting those business objectives. Don’t introduce something new here, like a retargeting campaign ad if you didn’t talk about retargeting before. Saving the creatives for last also helps get executives excited about the creative phase, now that they don’t have to worry if it’s going to pay off. Make the case for content marketing by pointing out the need for it in your organization right now. Don’t lead with the creative details of the content marketing strategy. Leave those for the end of the presentation. Speak the c-suite’s language, which is usually money. Make your pitch about how your strategy achieves business objectives. Demonstrate how you will measure this strategy and key metrics over time so you can make adjustments when necessary. Lay out the financials. How much budget do you need? How much of a return will this strategy provide? If there’s time, flash some of those creatives. You should have already sold the c-suite by this time, so get them excited with some creative pieces. What is Keyword Volume and How is it Calculated?